Happy Face Day Spa is located in Oak Hill on the west side of Austin, TX. We Offer personalized and effective skin care treatments with a holistic approach to whole body wellness. Whether you want a tranquil escape from your busy schedule or need to get red carpet ready, let our state-of-the art facials and wellness therapies assist you in your transformation. 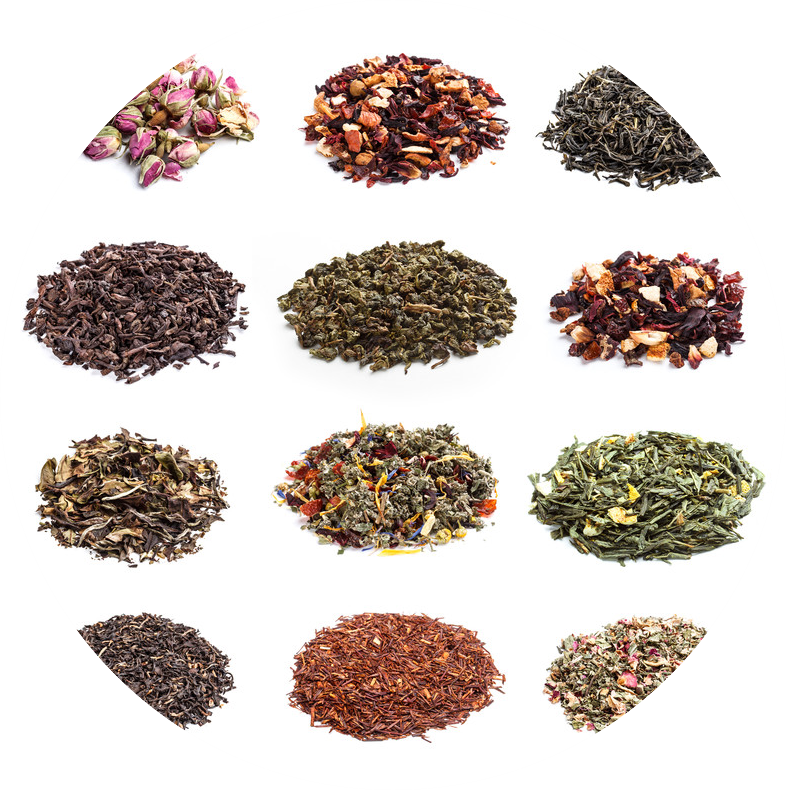 Come relax and enjoy an infrared sauna treatment or shop in our store for the finest in therapeutic grade organic essential oils, spa accessories, and of course, our array of USDA Certified Organic Ayurvedic wellness teas. If you would like to be in the know about any of our current happenings click here. GET THE FREE PDF FILE! 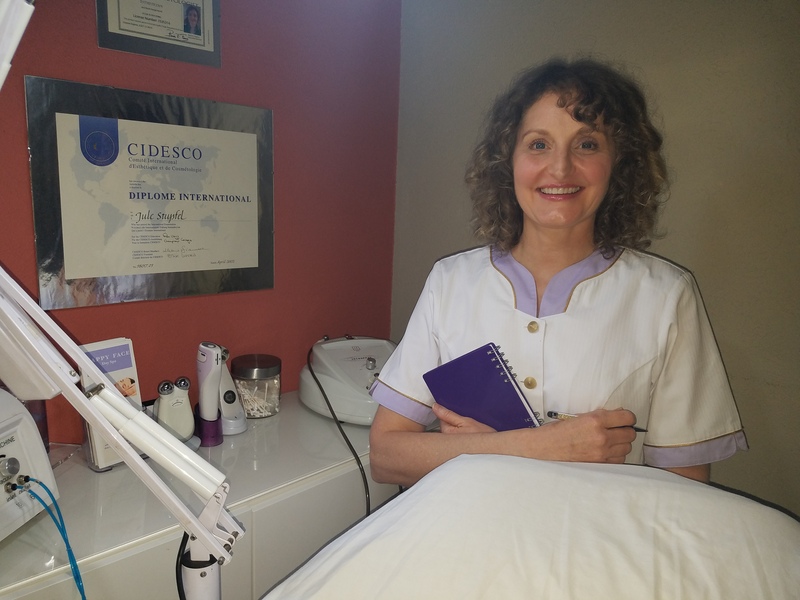 As an esthetician, Jule received her CIDESCO Diploma from Champneys International College, outside of London. She went on to work for Mary Hiscock, the former Manager at Urban Retreat, Harrod’s, in the penthouse Spa inside Harrod’s of London. She then moved to Los Angeles where she briefly worked with Sylvie Archenault, a fellow CIDESCO Alumni and creator of Sonåge Beauty products. Jule worked with Sylvie at both the Spa in Encino and the Beauty School in Canoga Park before landing in Beverly Hills at Dr. Nock’s plastic Surgery center: The Clinic for Esthetics. 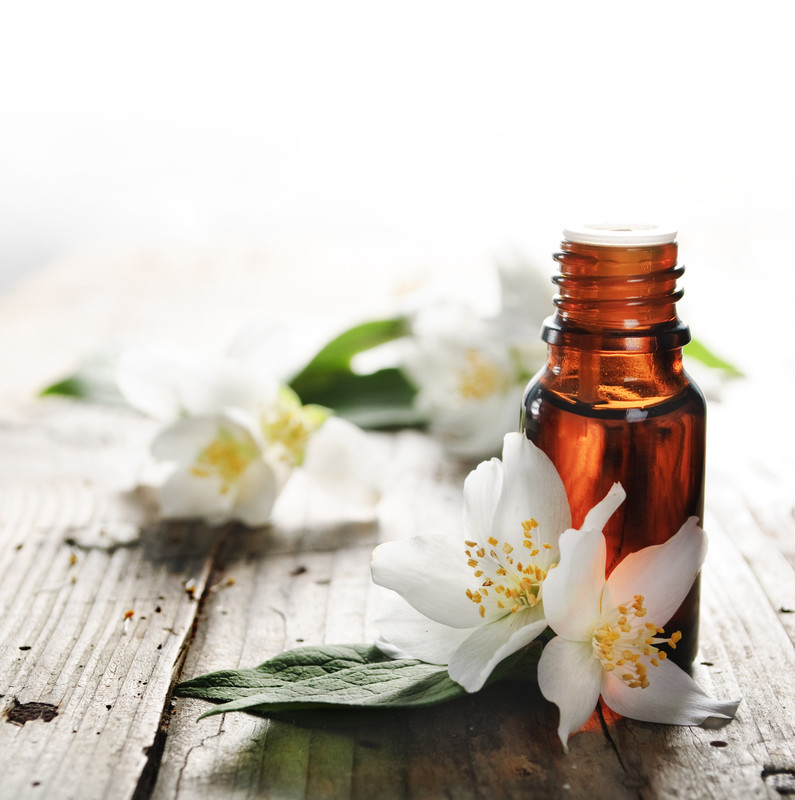 After a few years she decided to get out of the medical side of skin care and focus on organic facials which is more in line with her European Facial and Aromatherapy training. This is when she began working at the organic spa in Santa Monica: Willow Spa. Shortly after her move to Austin, Texas, she began working at both Lake Austin Resort Spa and Yoga Yoga until most recently, launching Happy Face Day Spa.